With the Famille Plus Award, Châtel has been recognised for its dedication to families across the resort. Whether you are looking to entertain younger children or seek a family outing together there are lots of things to do. 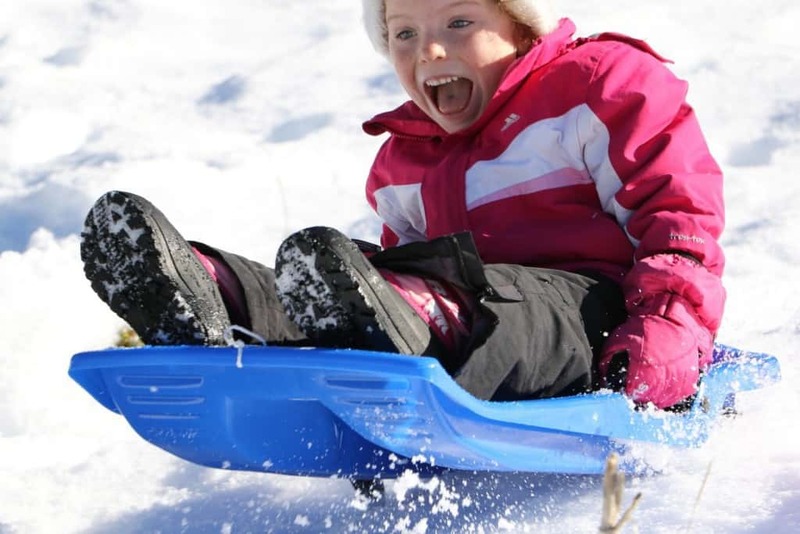 Older children and teenagers will also be excited by some of the other winter activities. Let them take a look - we had a scream on the Snake-Gliss! We are delighted to help so please let us know if you have any questions. We are very happy to book ahead if possible. A wealth of snowshoe trails meander through forests lower in the valley or reach high into the mountains offering fabulous views. Snowshoeing gives new insights into the landscape and with Tanya as your guide you are sure to have a fun adventure! Alternatively, we also provide snowshoes at the chalet. 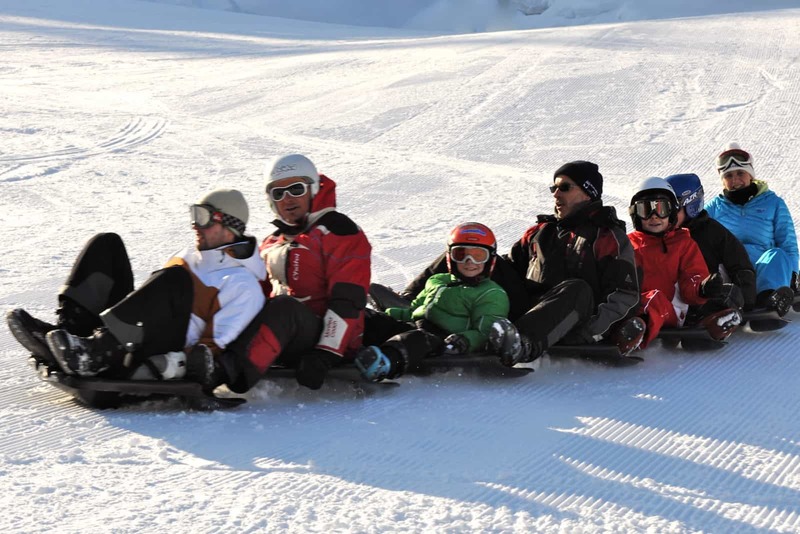 There are three dedicated sledging runs in Châtel: at Pré-la-Joux (opposite the Pré-la-Joux lift), Vonnes and Super Châtel (above the gondola). For younger at heart the carrousel beside the church is always a favourite and for the graceful of all ages there is the ice rink located beside Lac Vonnes. 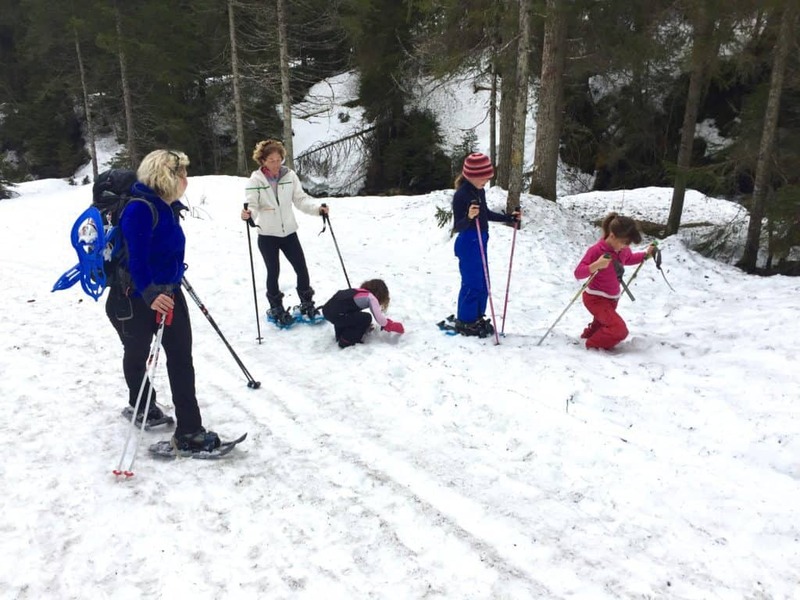 There are other fun ways of throwing yourself down the mountains - but this time aimed at older children (and adults!). The Snake Gliss is a series of articulated sledges which slither down the pistes. For more speed, try whizzing down the slope on an inflatable bodyboard, otherwise known as Air-boarding, or hire a Yooner, something a bit like a bike on skis! Arranged several afternoons a week, these crazy sports are held after the pistes are formally closed so you don't miss out on the days skiing or boarding! 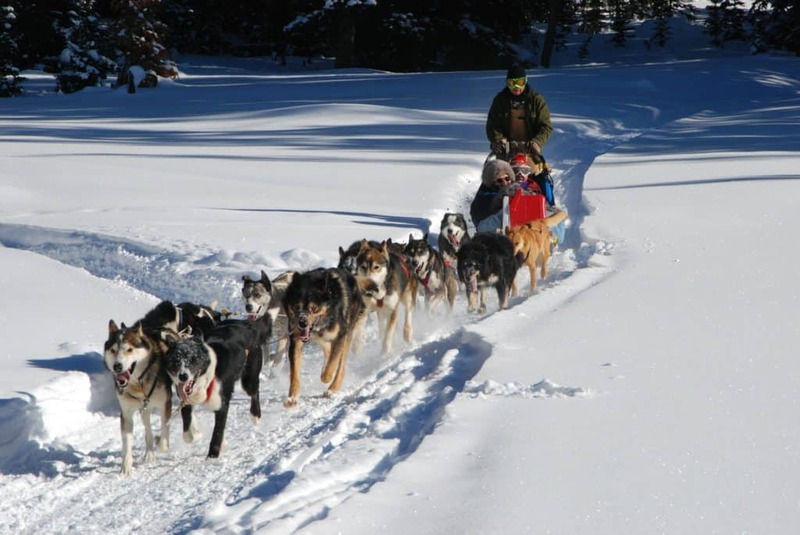 For a complete break from skiing, while still making the most of the snow, take a husky ride in the nearby village of La Chapelle. Buses run frequently between the villages from the village square. Traditional horse drawn sleigh rides are available as well. And there are plenty of other shops, restaurants and even more skiing to enjoy there too! 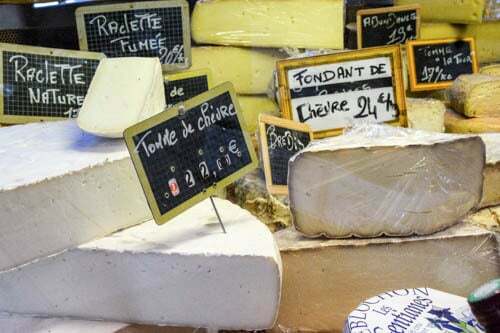 The Fromage d'Abondance is famous internationally. If you need a morning without the early rise and rigid ski boots why not book in for a tour of Annick and Philippe's cheese production - tasting included! The busy village of Châtel has plenty on offer away from the mountains. 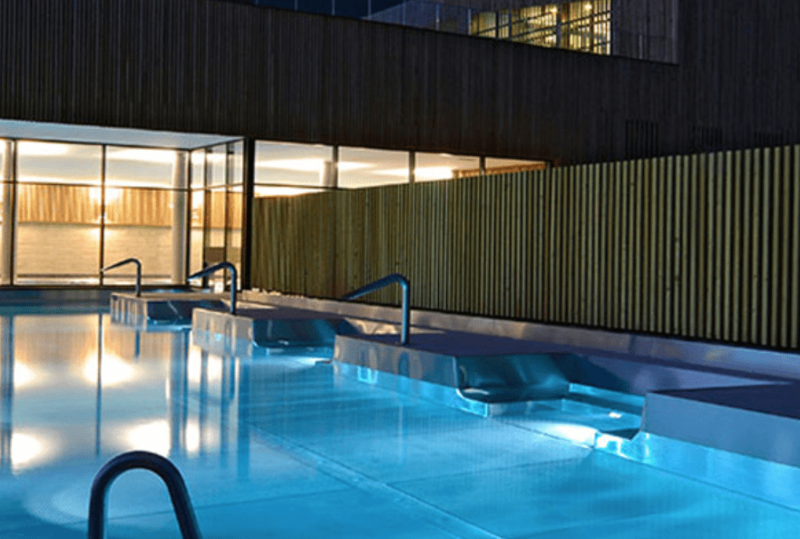 The aquatic centre has a children's pool and play area, a 25m pool and the appealing outdoor pool in which you can relax and admire the view. A Wellness Area, Ocean Spa and Gym ensure you leave feeling refreshed and revived. There are two cinemas in town located just above the church. 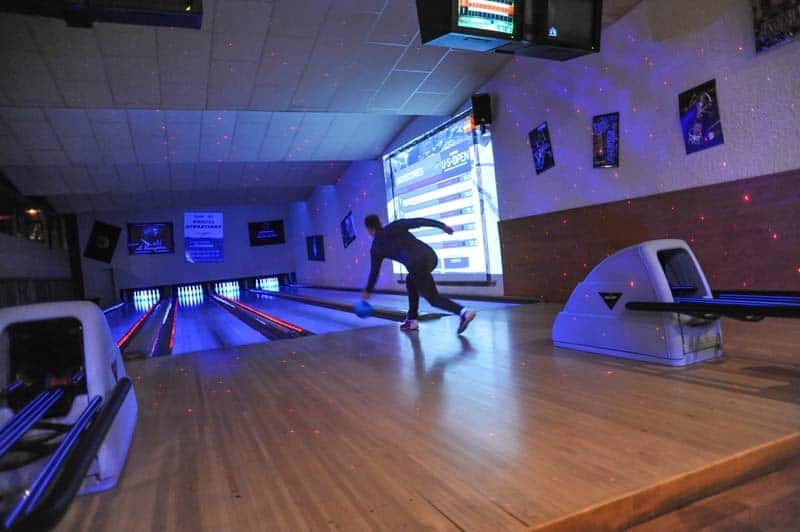 Nearby is Le Chaundron a four lane bowling alley with bar, pizzas and plenty of sports TV. The bowling alley opens late afternoon, earlier in bad weather. The Snake Glisse is a series of articulated sledges which slither down the pistes. For more speed, try whizzing down the slope on an inflatable bodyboard, otherwise known as Air-boarding, or hire a Yooner, something a bit like a bike on skis!